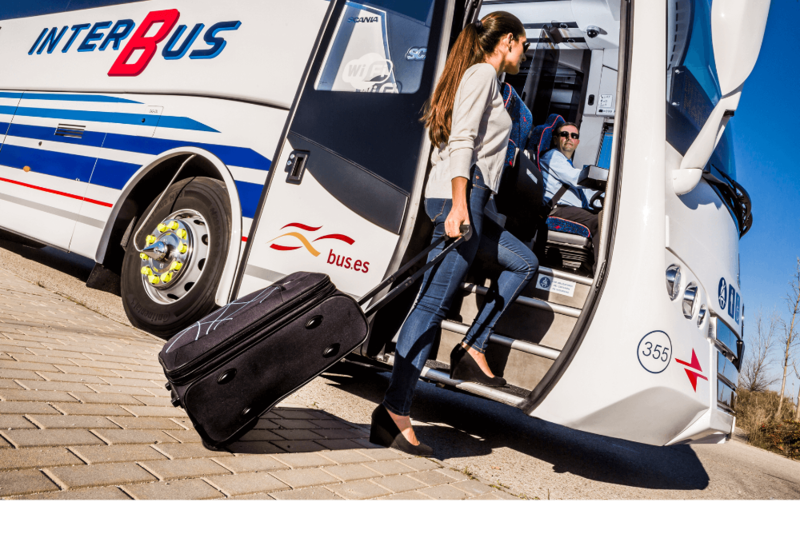 The new Bus service promised by Interbus is launched. Initially this service will be twice a day (everyday), but we are in talks with Interbus to increase this and add additional routes. Below you will see the timetable which starts at Aguilas, before stopping at Port Mazarron, Camposol, Condado de Alhama, Hacienda del Alamo and then the Airport. This is the first step in providing improved links to and from Condado de Alhama. Tickets need to be booked in advance and can be purchased online from the link below or by calling 968291911. In the future we hope that you will be able to purchase tickets on site at Condado de Alhama.